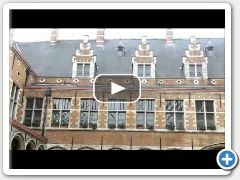 Discover Flanders : Video Impressions of Mechelen. 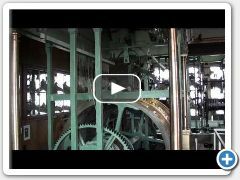 Saint Rumbold's Cathedral. 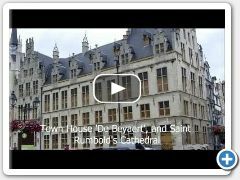 Short video impressions of Mechelen : Saint Rumbold's Cathedral with its impressive tower, the Grand Square (Grote Markt) of Mechelen with the Town Hall, the Aldermen's House, and Town House de Beyaert (now Post Office of Mechelen), the Palaces of Margaret of York and Margaret of Austria.